One of the honors that Principles for Life Ministries has had this past year is partnering with Jon and Jen Myers, New Tribes church planters, who are taking the Gospel to a people that do not know the name of Jesus. This is not a short-term mission on which they’ve embarked. It is a 20 to 30 year endeavor that has called them and their two small children to leave the comfort of Gig Harbor, Washington and live among a primitive tribe in Papua New Guinea. 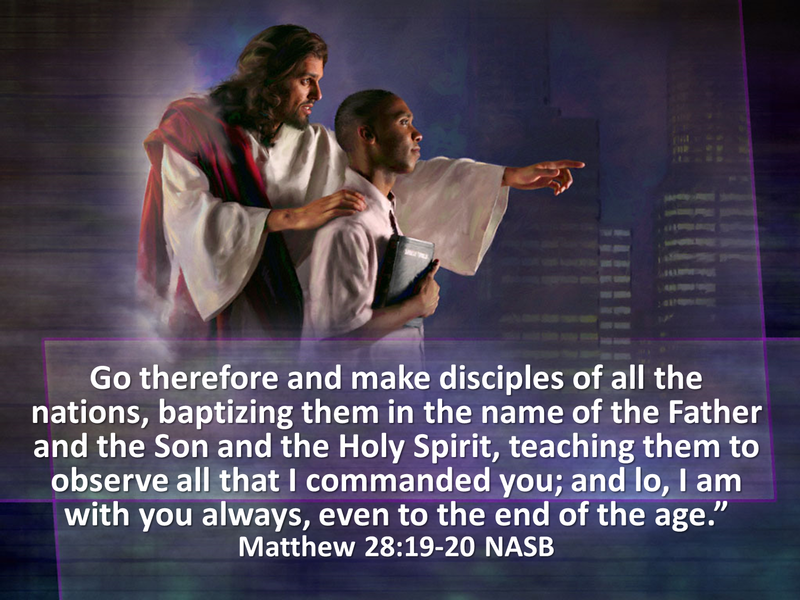 This is what Jesus meant when He commanded, “Go therefore and make disciples of all nations.” Matt. 28:19. Many Christians have the mistaken notion that what He meant are today’s modern countries with borders drawn between them – e.g., India, Pakistan, Bangladesh. But an accurate translation of the term clears up that misunderstanding. The word “nations” refers to people groups, each with its own culture and language. This means that though the Gospel has been taken to most countries, there still remain several thousand people groups within those country borders that have never heard the Gospel of Christ. Papua New Guinea is one such country. Located on the second largest island in the world, just north of Australia, it is home to over 800 people groups scattered throughout its tropical rain forest, each with its own culture and language. Along with teammates, Taylor and Abby Goheen, Jon and Jen have recently identified the group to which Christ is calling them to take the Gospel and are right now building houses for themselves in Andarum, the first of seven Kadje villages. Watch the short yet fascinating video below as pioneer missionaries, Jon and Taylor, work with the people of Andarum to mill lumber for their homes. What’s involved in the task before them? They will learn the Kadje language by listening to the people talk. They will put it in written form (it is a language that has never been written), teach the people how to read, and begin to translate the Bible into Kadje. Beginning with Genesis, they will give “Gods Talk,” clearing up their confusion about the spirit world, explaining who God is, and introducing them to our Lord and Savior, Jesus Christ. It is a life work that depends on the power of the Holy Spirit and the prayers of God’s people. So we invite you to pray for them, and if God leads you, to donate to their ministry as well. Here are a few excerpts from Jon and Jen’s most recent emails to us. 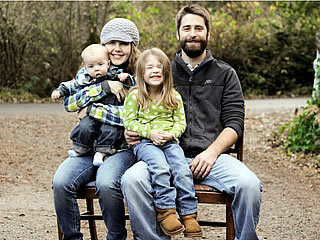 You can learn also more about their ministry on their New Tribes website. This entry was posted in Uncategorized and tagged Christ, church planting, Gospel, Jesus, Jon and Jen Myers, Matthew 28, missionaries, missions, nations, New Tribes Mission, Papua New Guinea, pioneer missionaries, tribes. Bookmark the permalink. this is the ‘concept’ of true missionary labors that I have always had — with the exception that many years ago missionaries were encouraged “not to have” children involved, but “families” are the greatest witness to all peoples. We pray God’s richest blessings on this “pioneer” ministry. I am a student at New Tribes Bible Institute right now. Jon and Taylor were the kick off speakers the beginning of my freshman semester. It is amazing to actually see them doing the very thing they were telling us students about!! Very encouraging! Thank you!